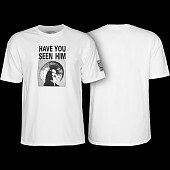 Includes the original version of The Search for Animal Chin, a full length Brigade audio commentary version of The Search for Animal Chin, featuring Stacy, Steve, Mike, Lance, Tony and Tommy, and the entertaining new 44 Minute Documentary The Making of Animal Chin, produced and directed by Don Hoffman in collaboration with Stacy Peralta. Plus, an audio section featuring Bones Brigade video tunes with an Easter egg full of surprise additions. 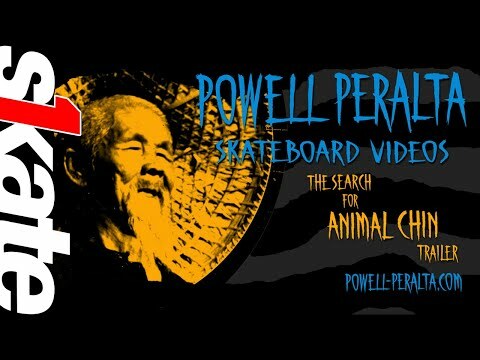 Video coverage of a special presentation honoring Steve Caballero's 25th Anniversary with Powell Skateboards at ASR. A complete scene selection menu with Easter egg featuring the never before seen, Johnny Rad dressing room scene. Hilarious, never before seen outtakes and bloopers. Video trailers of other Bones Brigade videos. Last, but not least, A "Have You Seen Him?" sticker. 2 DVD disks, jam packed with special features, original, never before seen footage, outtakes, music, special events and extras.